A front yard landscaping project located in northern New Jersey. 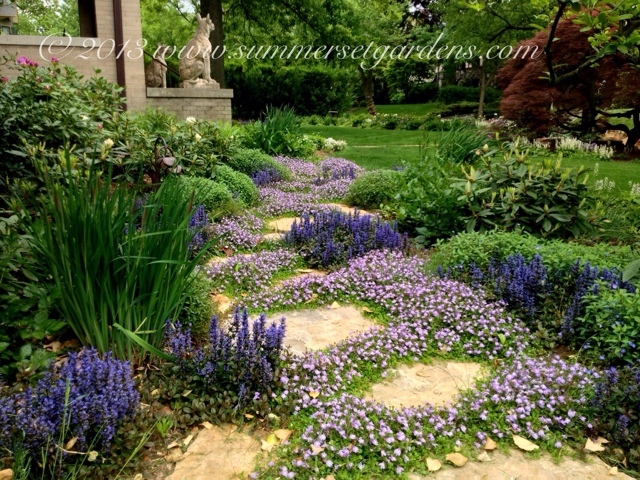 It is late May and the garden path is in full bloom. This front yard landscaping design changes every few weeks. Landscape Design and Installation Services in the NY and NJ areas.